Horror movie by Jun Fukuda from 1972. 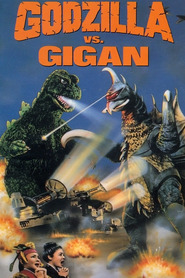 Godzilla vs. Gigan, released in Japan as Chikyū Kōgeki Meirei: Gojira tai Gaigan (lit. Earth Destruction Directive: Godzilla vs. Gigan), is a 1972 Japanese science fiction kaiju film featuring Godzilla, produced and distributed by Toho. 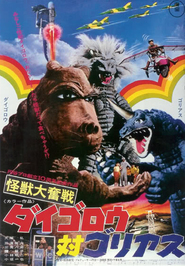 The film is directed by Jun Fukuda with special effects by Teruyoshi Nakano and stars Hiroshi Ishikawa, Yuriko Hishimi, Tomoko Umeda, and Minoru Takashima, with Haruo Nakajima as Godzilla, Kenpachiro Satsuma as Gigan, Koetsu Omiya as Anguirus, and Kanta Ina as King Ghidorah. 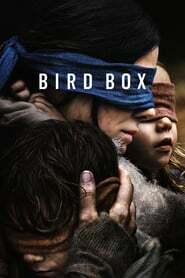 It is the 12th film in the Godzilla franchise and the last film in which Godzilla was portrayed by Haruo Nakajima, who had played the character since the first film in 1954.